Completely updated in four volumes -- 9000 topics, 3500 cross references, 1485 photos, 342 maps, articles on every person, place and word of signficance in the entire Bible, and more! 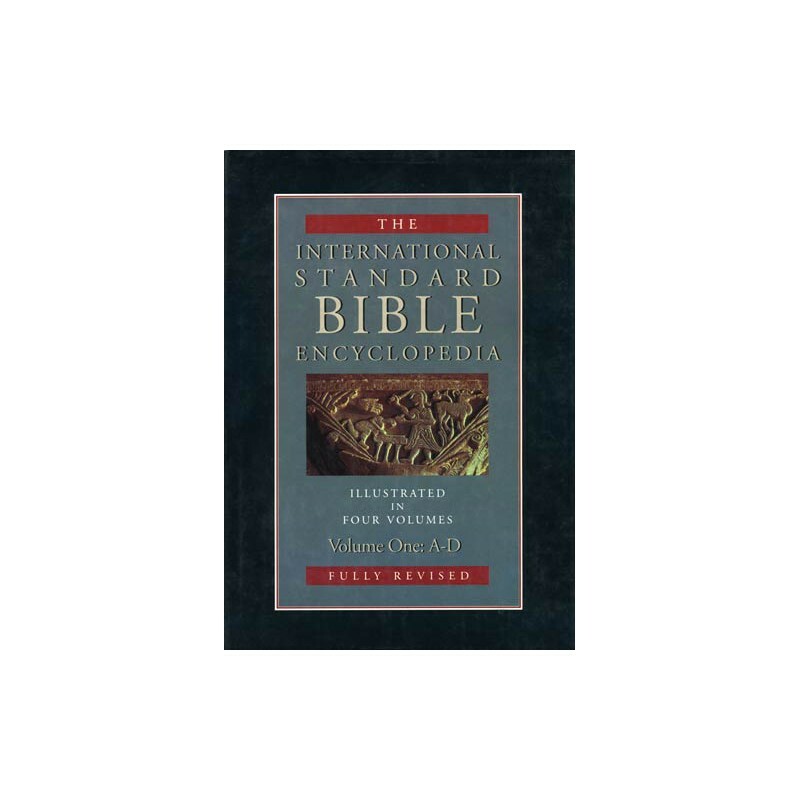 Expand your Bible knowledge with the power of the new ISBE - Revised and PC Study Bible. 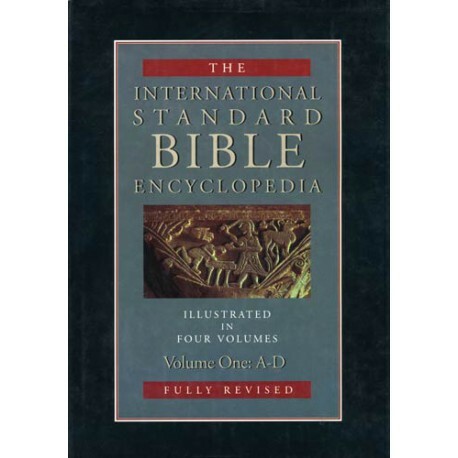 The International Standard Bible Encyclopedia - Revised Edition , also known as ISBE , is an exhaustive Biblical encyclopedia that provides detailed articles covering virtually every topic and point of interest in the Bible and Apocrypha. It provides detailed information on the language and literature of the biblical world, as well as biblical culture, history and religious environments through articles by nearly 200 authors of diverse nationality and point of view. •Bibliographies provided to enable accurate sourcing and further study. Whether you are new to the study of biblical history or a seasoned Bible scholar, ISBE will provide you with a greater understanding and appreciation of the culture and background of the Bible.